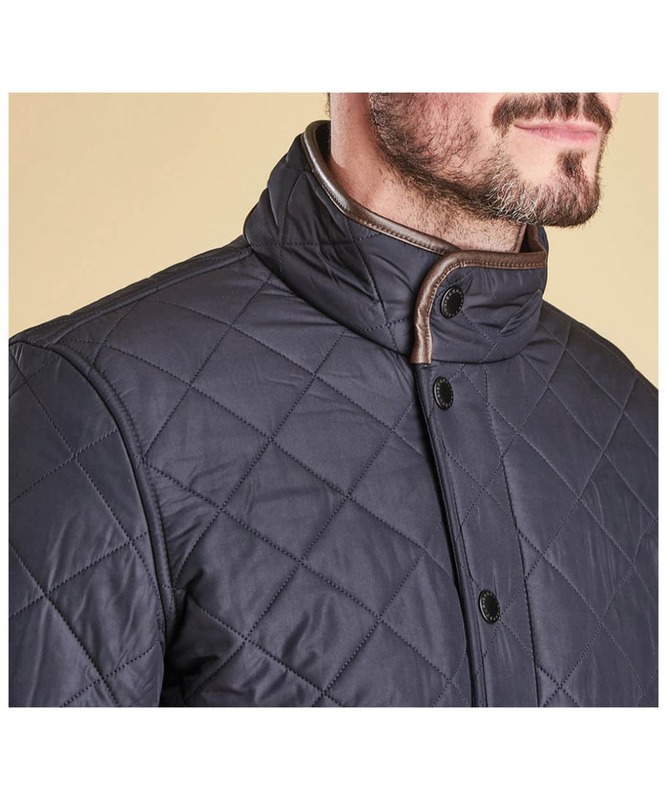 Rated 4 out of 5 by Anonymous from Great quality jacket I ordered this for my boyfriend as a surprise birthday present, I especially liked the leather trim around the collar and cuffs, it looks classy. 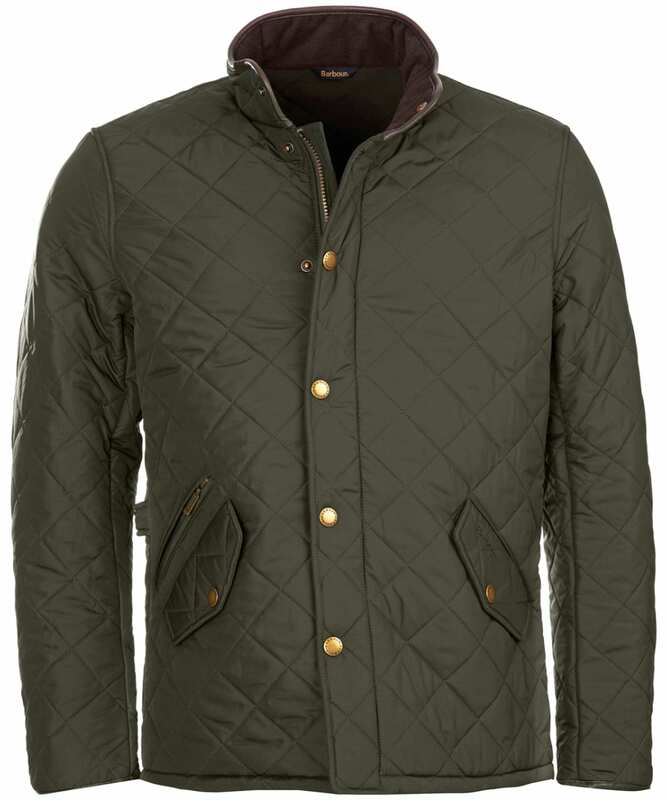 I have 3 Barbour jackets myself so I’m a big fan! 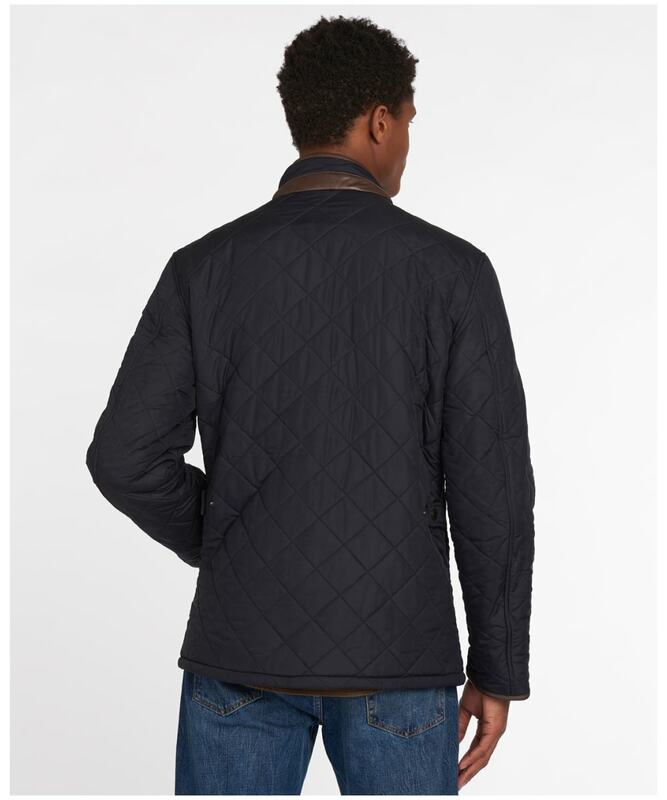 He loved the jacket, I ordered an XL which is his normal size, it was a bit too small, so i returned it and ordered XXL which was too big! 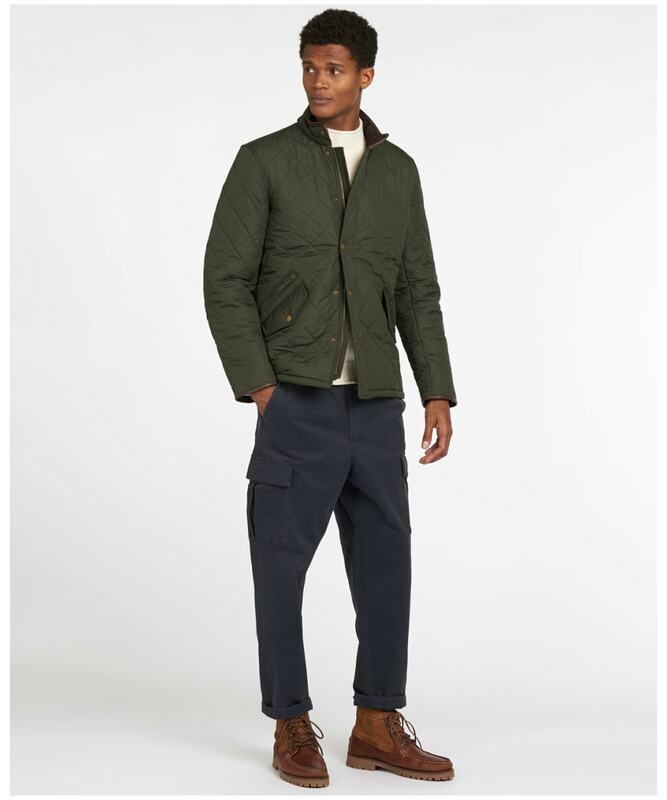 So it wasn’t any fault of the jacket really, it just didn’t fit him, the arms were a bit too tight on the XL, and on the XXL it gaped around the hips, so he ended up not having one. 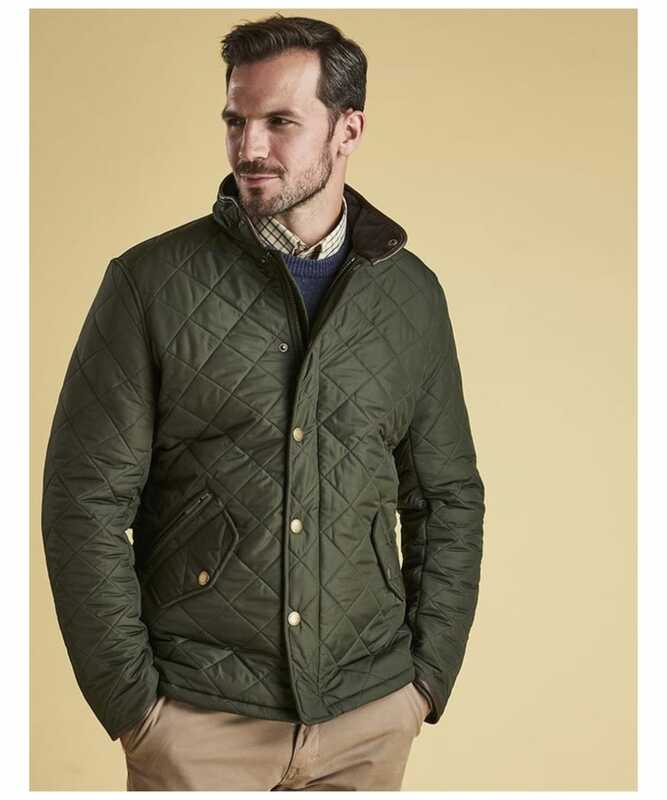 Next time I Will take him to a shop and he can try a few on to get the right fit. 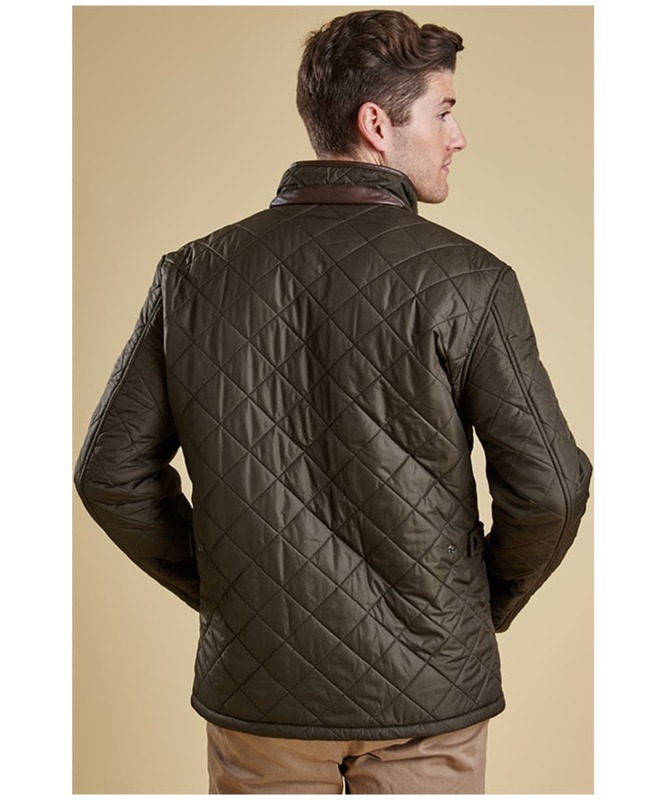 Rated 5 out of 5 by Fabricannie55 from Great Style I purchased this slightly over a month ago for my husband. 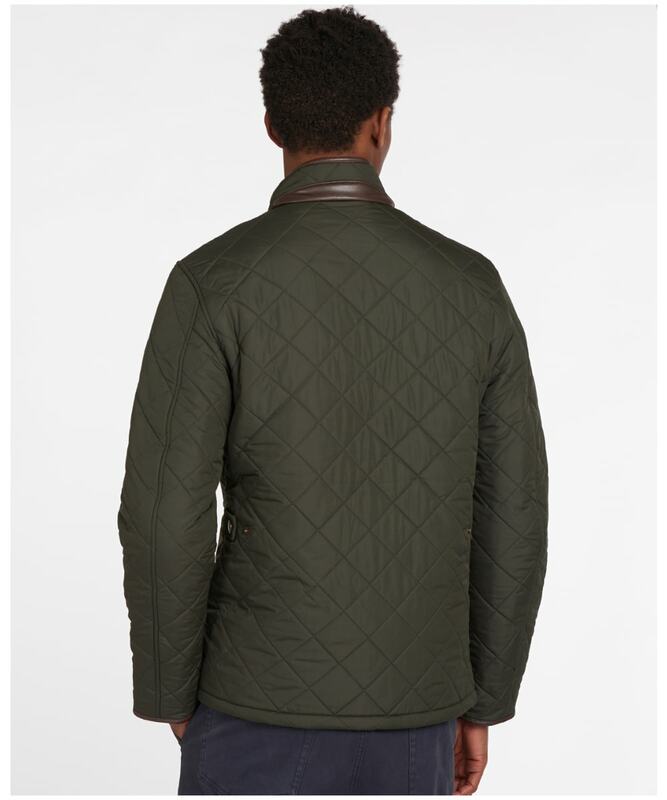 He is absolutely delighted with his new jacket, he says it’s warm, comfortable and stylish, he loves it. 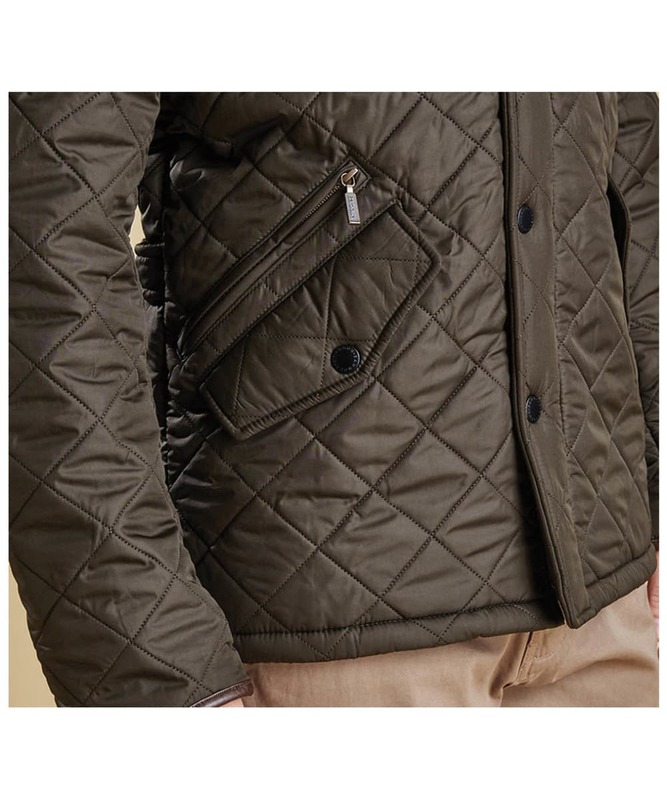 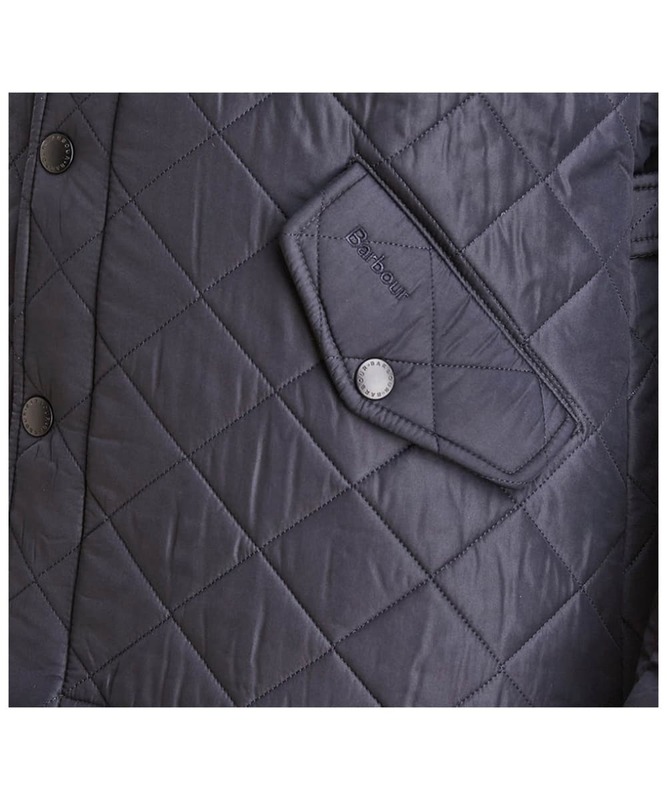 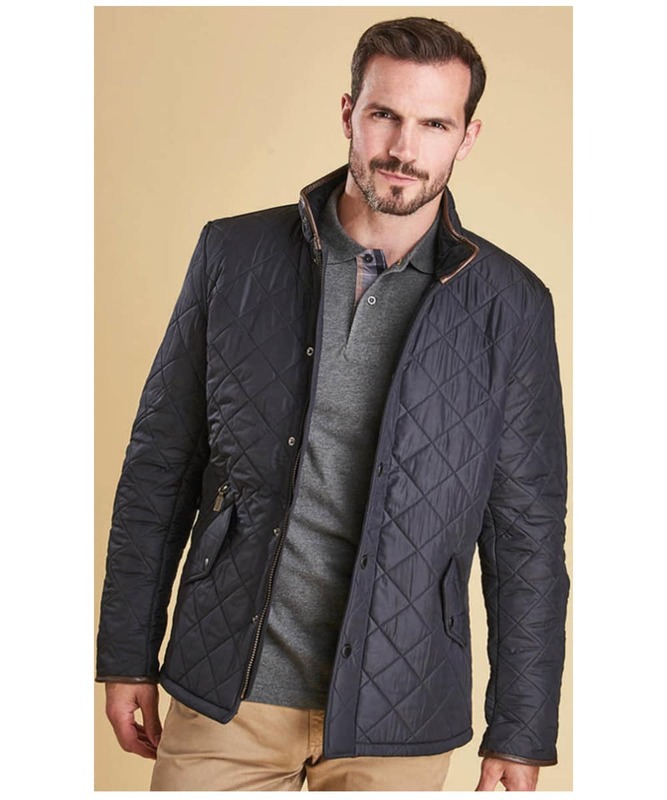 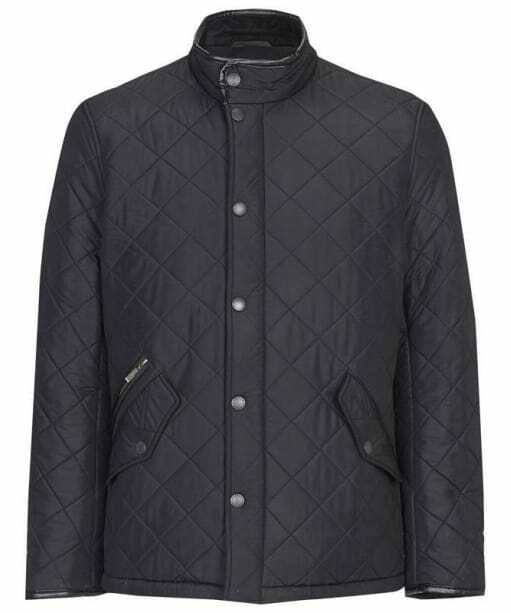 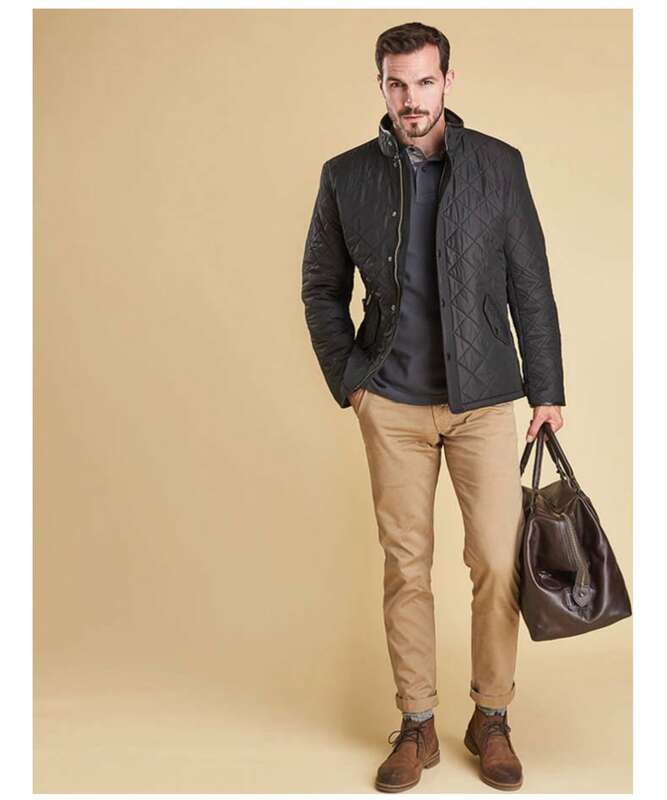 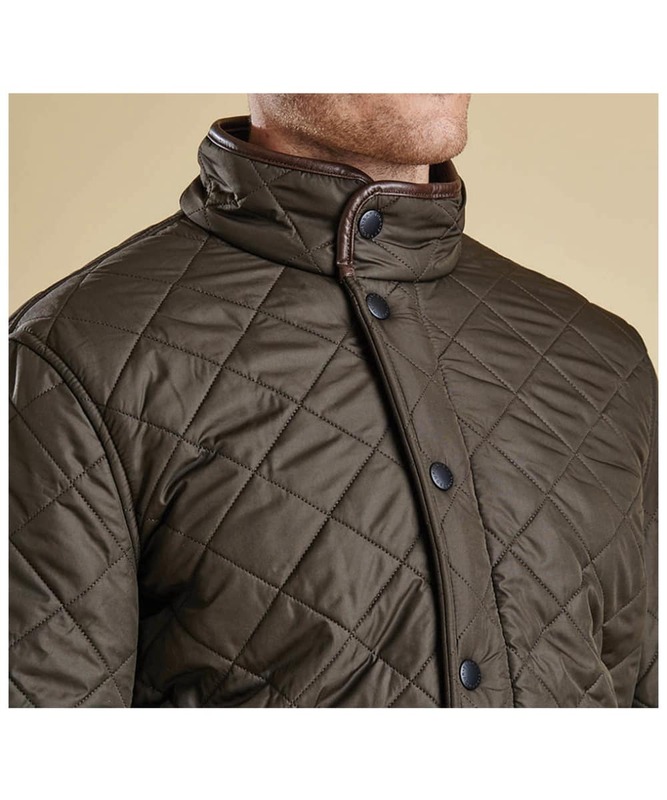 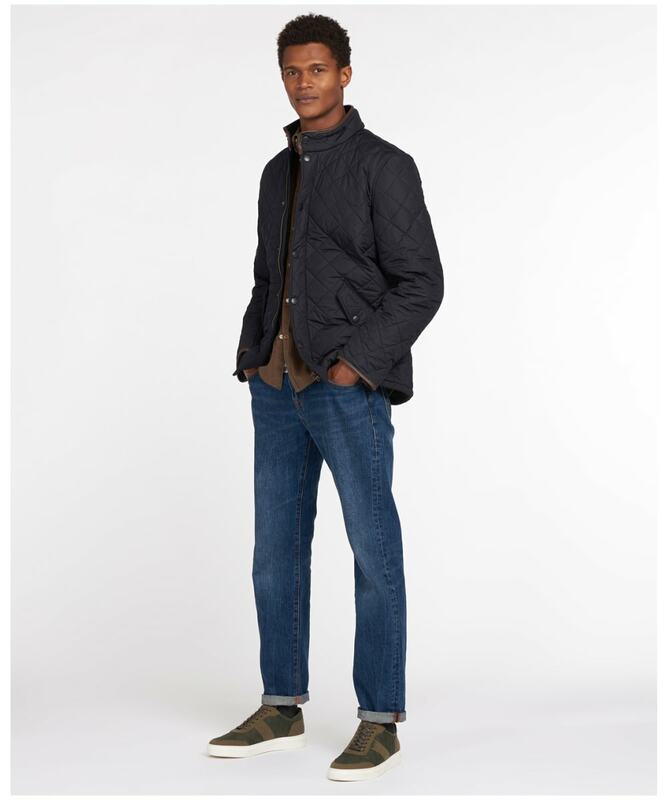 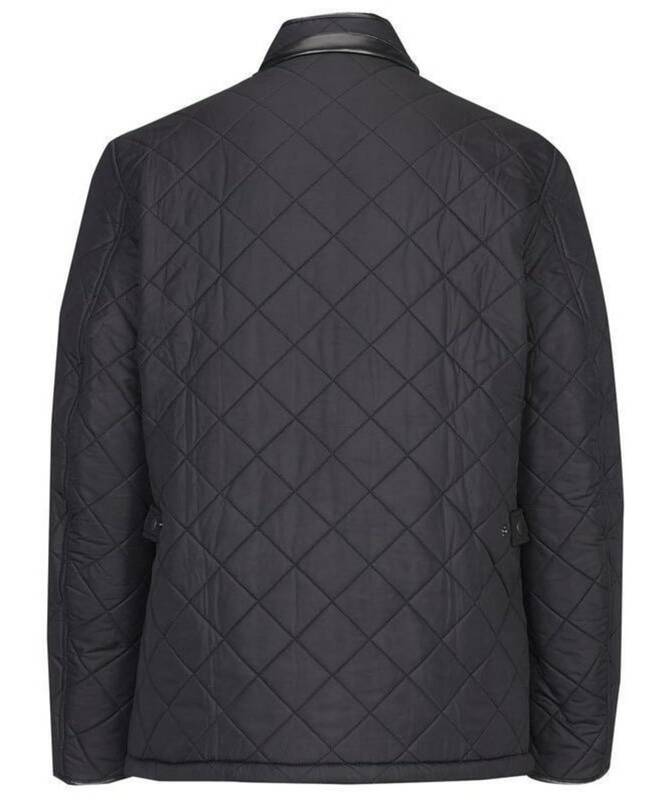 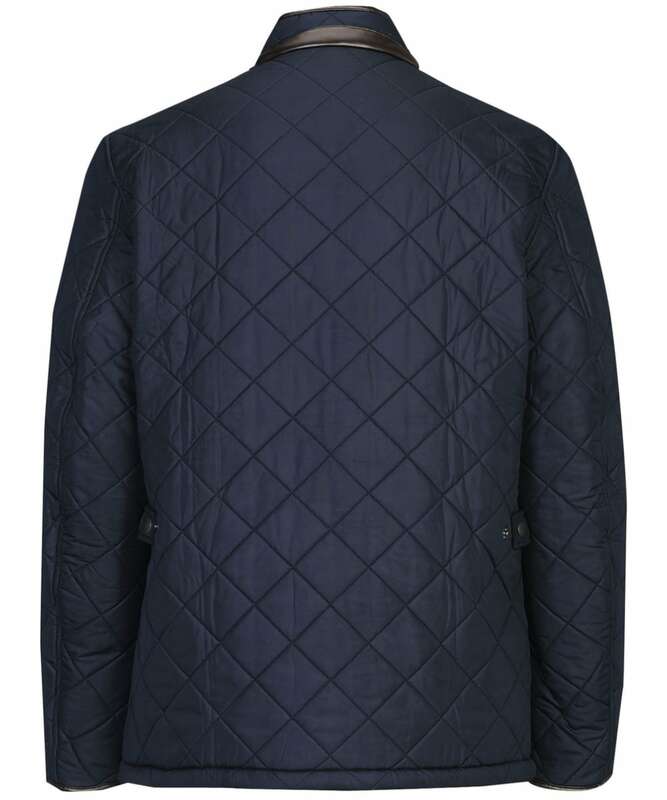 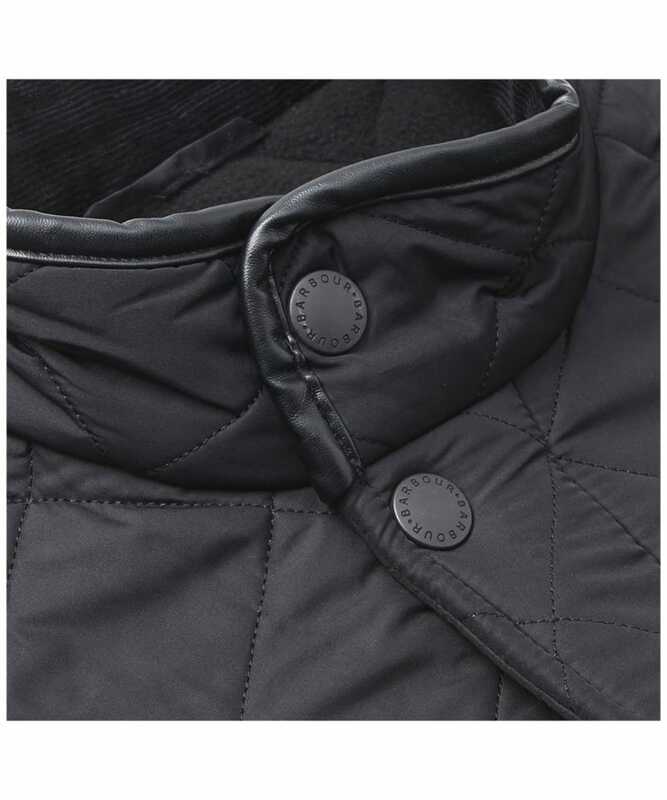 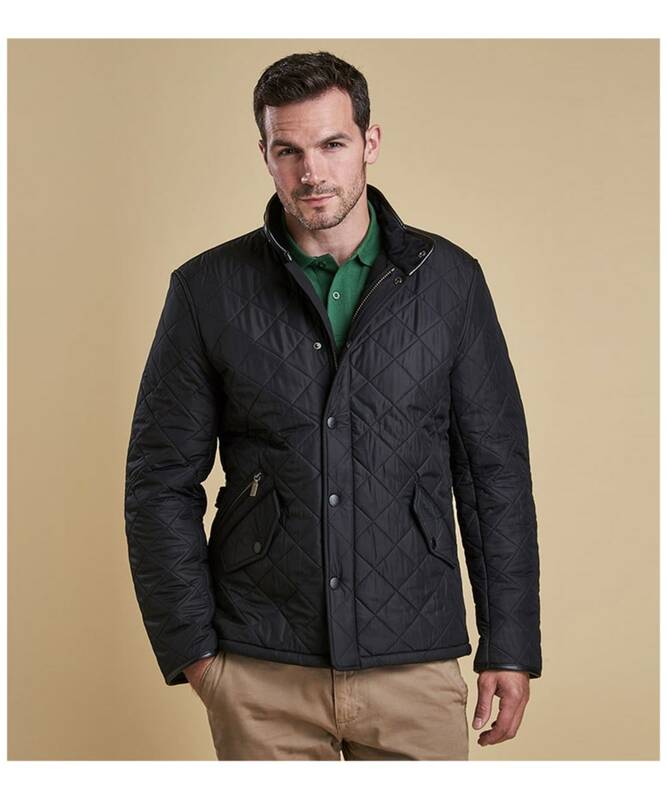 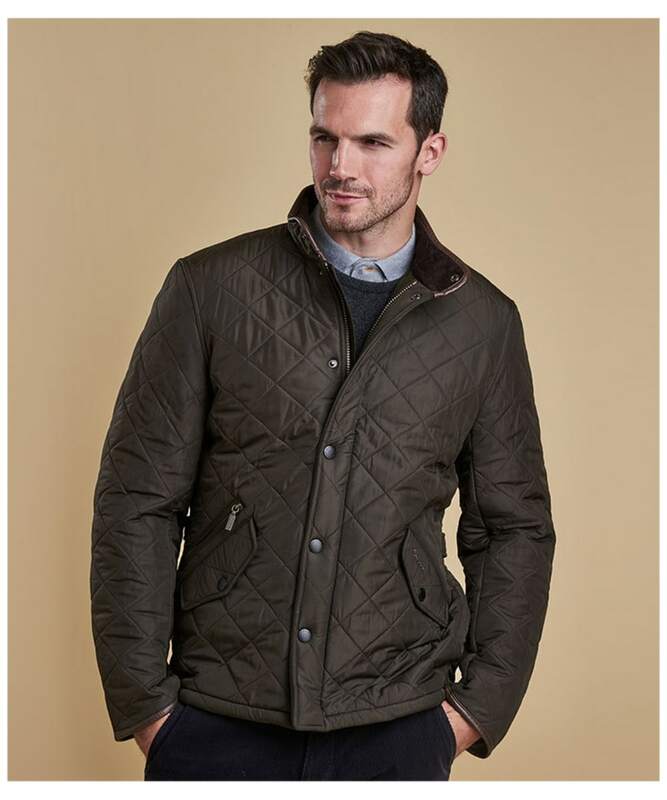 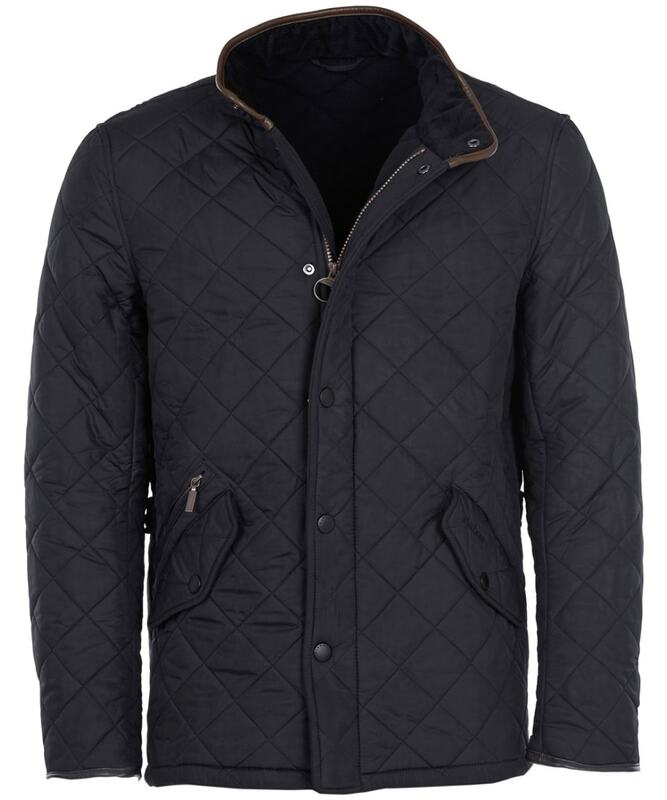 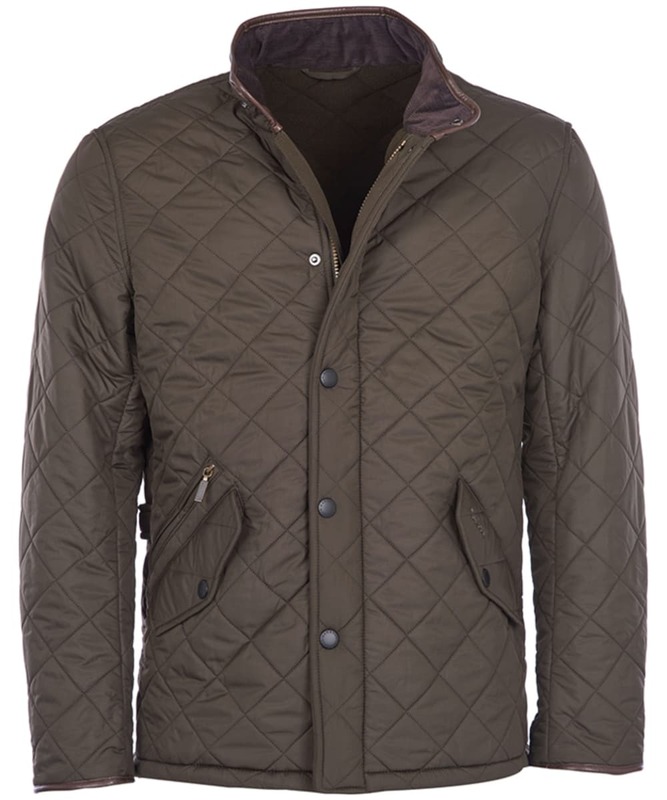 Men's Barbour Powell Quilted Jacket - Black is rated 4.3 out of 5 by 3. 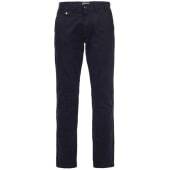 Label: 4087040 inside. 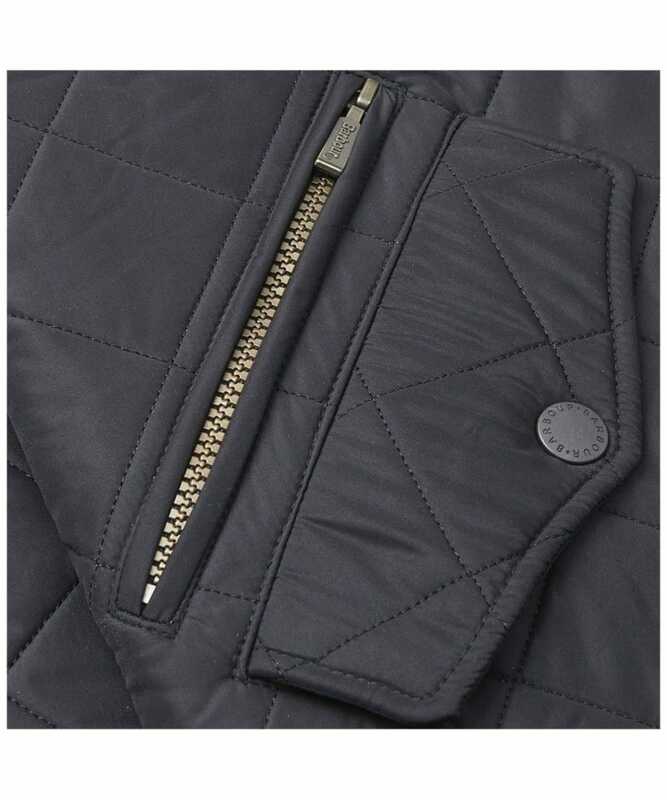 There is an inside pocket on both sides, corresponding to the outer side pockets but much larger, which appear to be stitched up allowing limited access. 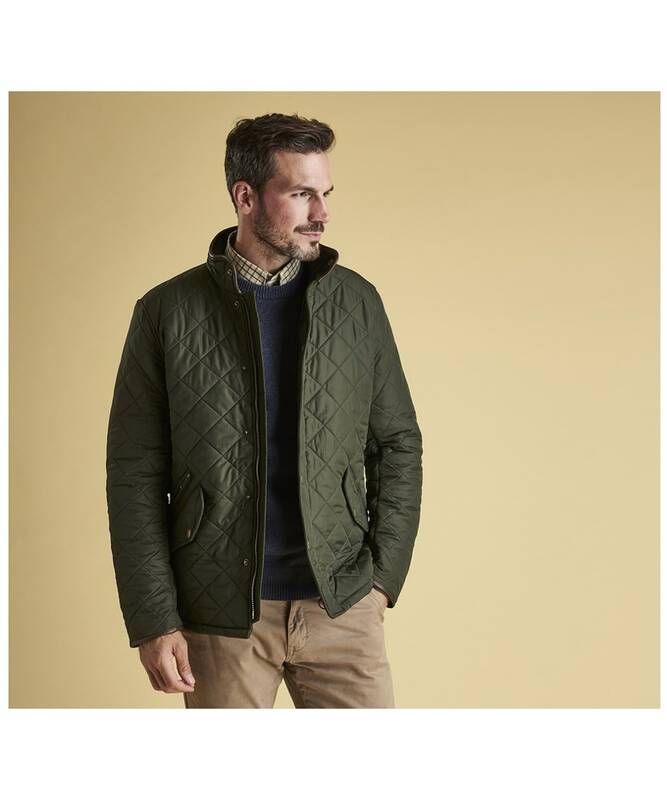 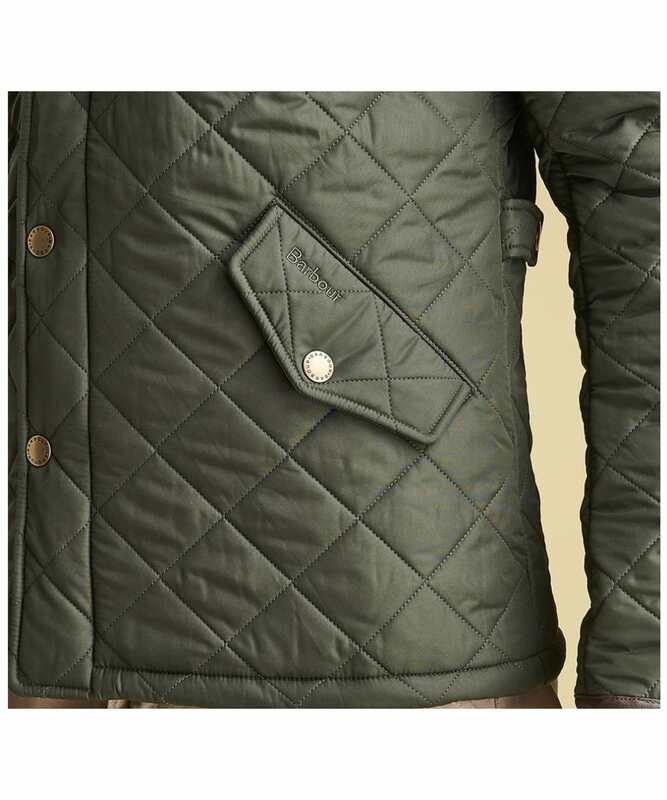 One side has Barbour trademark. 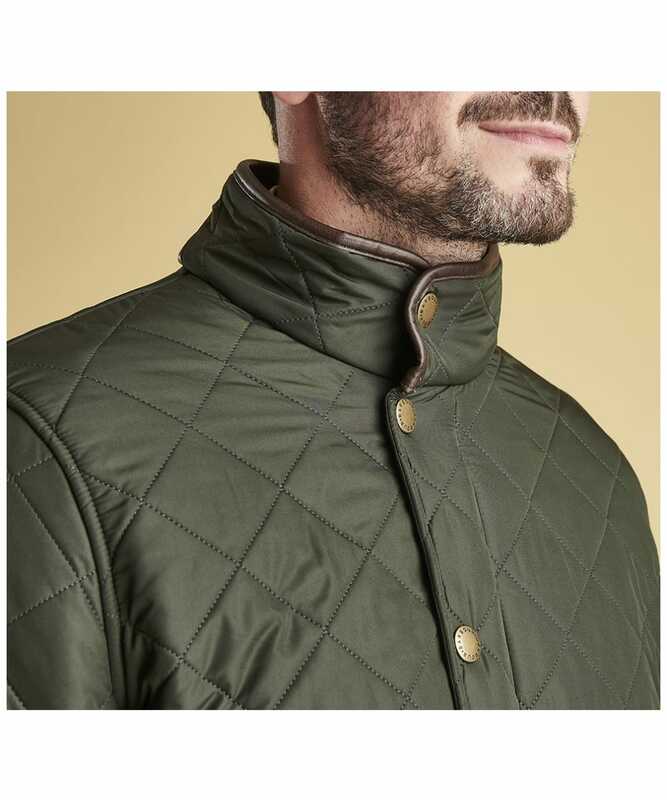 Have they a purpose?